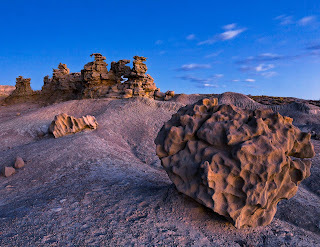 The Department of Interior is soliciting public comments on our national monuments as it considers potential steps to revoke or undermine protections for these natural treasures. 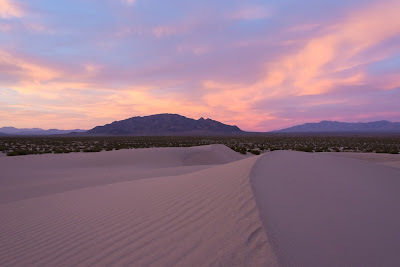 All you have to do is visit the Regulations.gov website here and express your support for the monuments under review, ranging from Mojave Trails to Bears Ears. You can write a sentence, or you can attach a document with more detailed comments. Any comment helps! 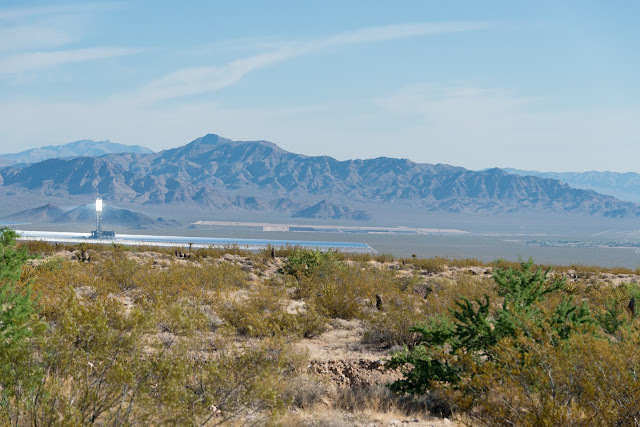 A Desert Sun article erroneously suggests that the Desert Renewable Energy Conservation Plan (DRECP) is to blame for a lull in new utility-scale renewable energy projects on public lands in the California desert. The more significant reason - economics - is buried in the piece, while the rest of the article gives the (industry-favored) impression that something has to give - either we sacrifice even more of the desert or we're left with no solution to climate change. The timing of the article couldn't be better for the industry. 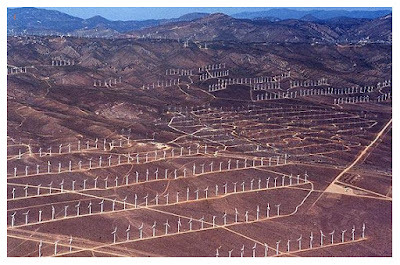 Californians are eager to prove the Trump administration wrong and increase renewable energy generation, while the Trump administration is eager to please industry and roll back protections for public lands. 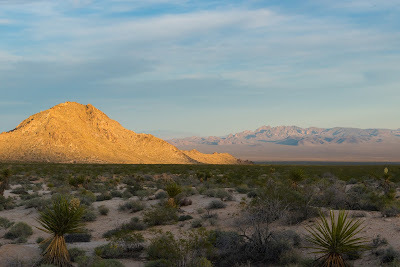 But the article pushes an inaccurate premise that rolling back conservation designations in the desert is going to be necessary to meet a more aggressive renewable energy target in California. We are all familiar with the swirl of controversy surrounding the designation of national monuments. People hear that all roads in a new monument will be closed. Recreation will be outlawed. That monuments are only created to protect wildlife. I wouldn't support national monuments, either, if that were true. I don't just visit public lands to enjoy the wildlife that share the land with me. I need lonely dirt roads that stretch over the horizon. A remote campsite where I can relax with a beer in hand as the shadows of a mountain range creep across a wide valley at sunset. I need monuments to keep the lights of the city far away, so I can see the the millions of stars above that remind me of my own insignificance in this universe.